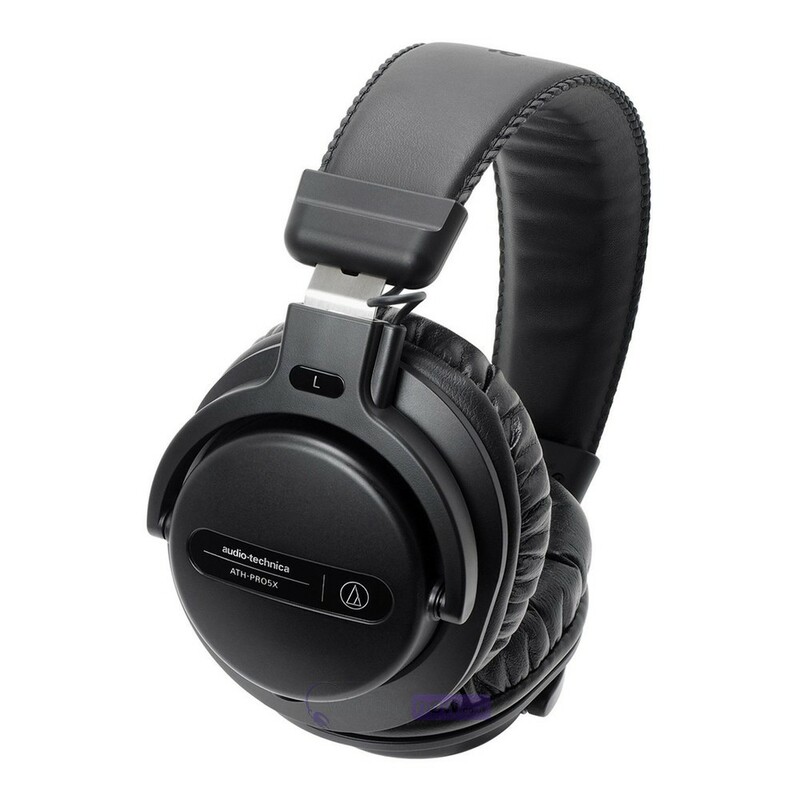 Here we have the Audio-Technica ATH-PRO5X professional DJ monitor headphones. The ATH-PRO5Xs have been developed to be better than any Pro5s before it, with up to 1500mW of input power giving you crystal clear audio that will stay distortion-free even in a busy club or bar. 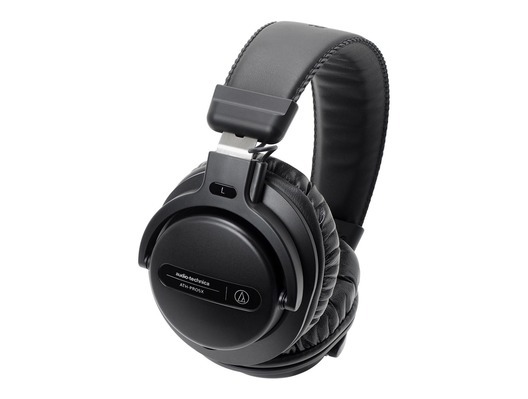 And for those gigs that last for hours Audio Technica have constructed these impressive headphones with durable earpads that will stay comfortable long into the night, plus their matte black coating will look smart and professional whatever the environment. 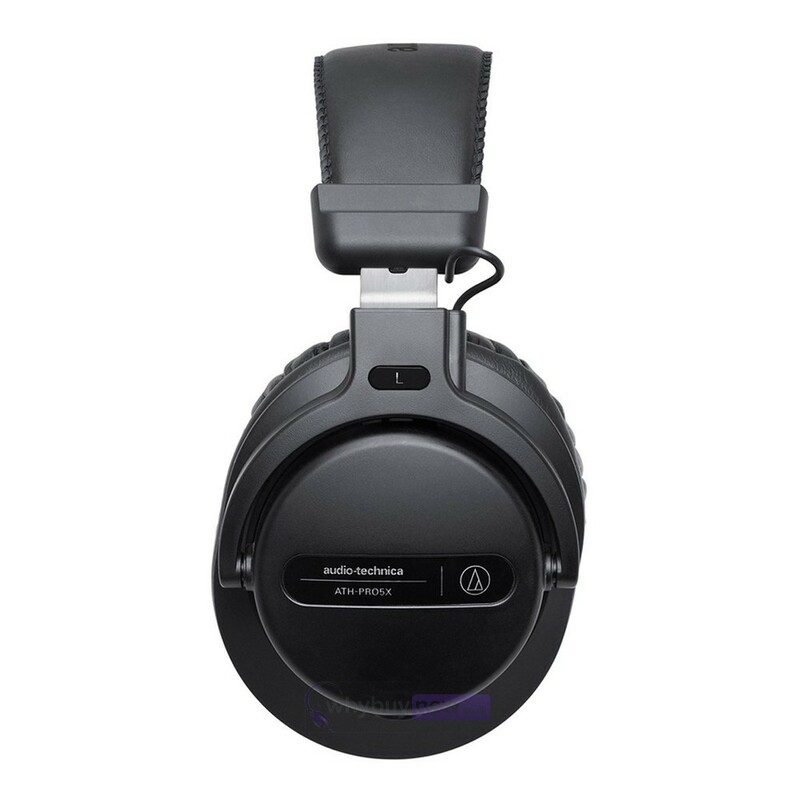 Audio-Technica updates the PRO5 line with the ATH-PRO5X professional DJ monitor headphones. Featuring lightweight, sturdy construction and two interchangeable, locking cables a 1.2 m - 3.0 m (3.9' - 9.8') coiled cable and 1.2 m (3.9') straight cable the ATH-PRO5X headphones are designed to stand up to professional DJ use.